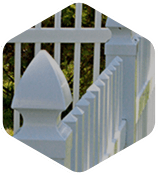 At Seegars Fence Company, we know you take the safety and security of your pets seriously. 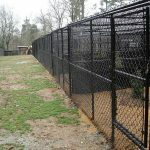 That’s why, with more than 60 years of experience in the fencing business, we are proud to offer professional kennel installation service to our customers in NC, SC and VA. 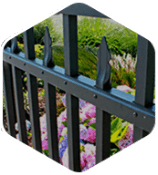 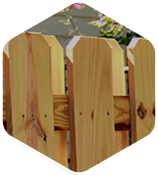 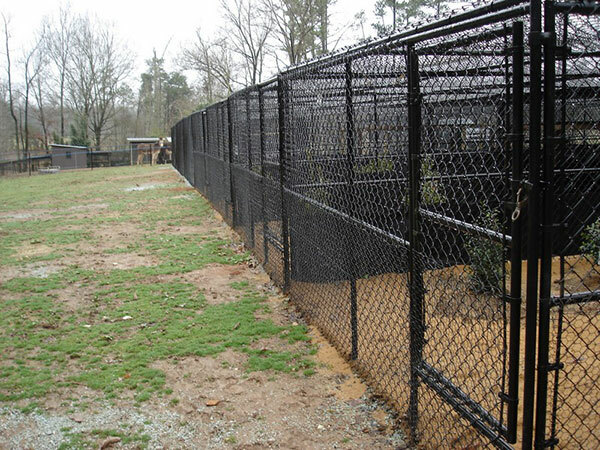 When only the best will do, you can feel confident choosing Seegars Fence Company for all your animal containment needs from Richmond, VA to Spartanburg, SC and beyond. 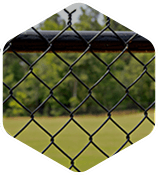 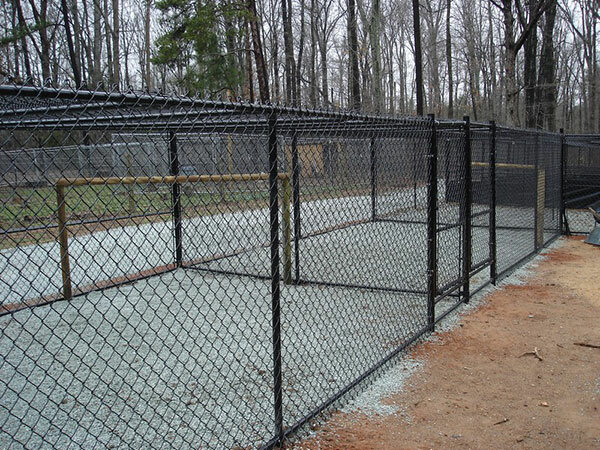 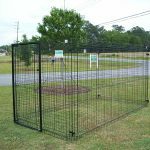 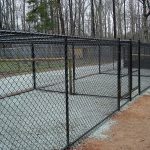 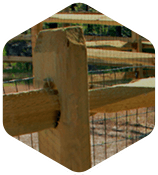 Seegars offers a variety of kennel fencing materials — from chain link to PVC to aluminum and more — to ensure your kennel is constructed to your individual needs and specifications. 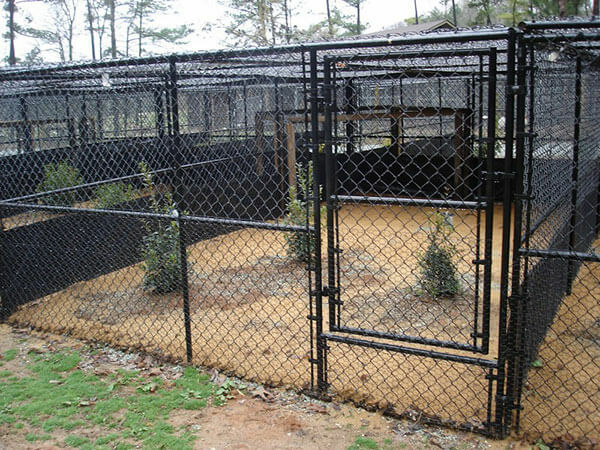 We believe in the quality of the kennels we build and sell and know you’ll be satisfied with your custom-built dog kennel from Seegars. 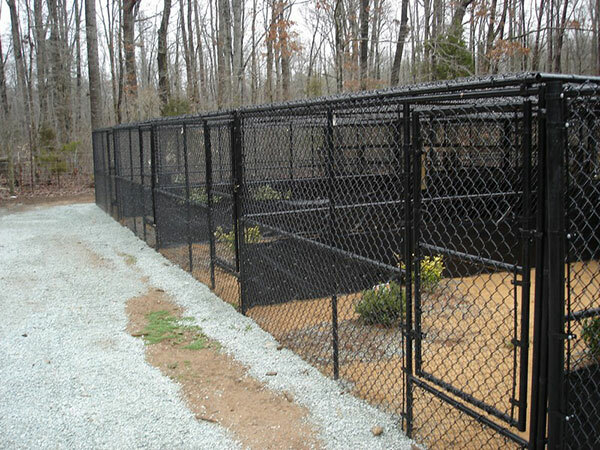 To see examples of our kennel installations at homes across the Southeast, visit our fencing gallery — and be sure to include any images that inspire you when you submit a request for a free service quote using the form to the right! 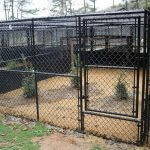 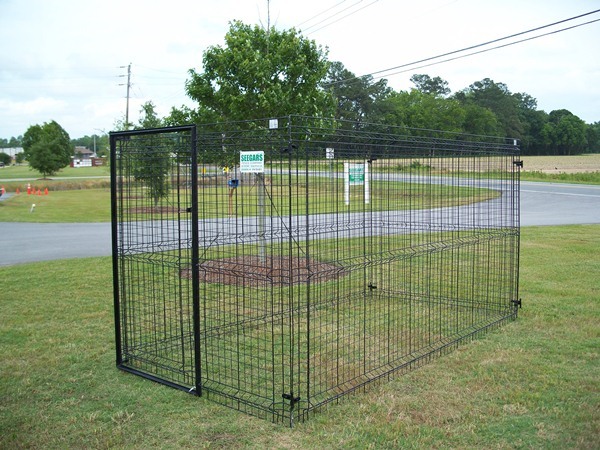 If you’re ready to install a dog kennel or other animal containment system at your Southeast home, don’t wait to contact your local Seegars office! 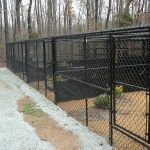 Whether you’re in the market for a small outdoor dog kennel or a larger, indoor kennel for in-home breeding services, Seegars Fence Company offers the product you need at a price you can feel good about.